As part of a diocesan-wide initiative to provide the Syracuse Catholic community with up-to-date news and information, the Catholic Schools Office recently began implementation of new web sites for all of the schools. The project is part of Superintendent Christopher Mominey’s commitment to providing cost effective and strategically sound technology and technology services to all the Catholic schools within the diocese. School web sites will incorporate a content management system similar to that recently employed by the diocese in the redevelopment and redesign of its own new web site, according to Dominick Lisi, director of educational technology. 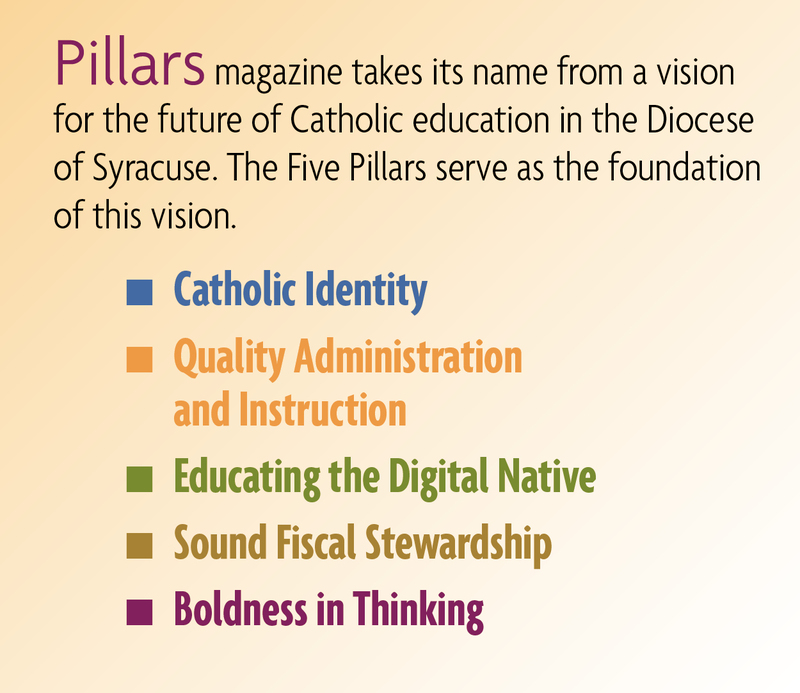 The goal is to provide the schools with easy, centrally managed systems that will exemplify the Catholic School Office’s commitment to providing schools and their communities with effective means of communicating news, events and information. Schools began transitioning to their new web sites in November 2010. Web sites were developed by Syracuse Design Group, LLC, and are hosted by Visory Group, both Syracuse area businesses.